We are the main department of KING-HOPE corporation, with more than ten years’ experience in producing and dealing with sodium alginate. 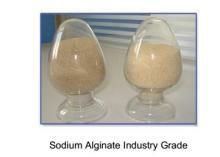 Sodium alginate is a kind of excellent thickening agents, and we can produce textile grade 2000MT and food grade 1500MT respectively every year. 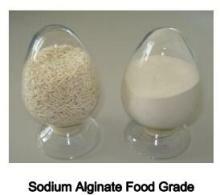 Owing to reliable high quality, 80% of our product export/supply abroad market. Welcome inquiries and various cooperation, we would like to be your reliable bridge to China. Address : No.44-60,Zhongshan Road, Qingdao city, China.